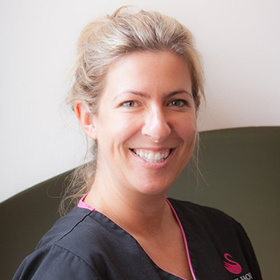 Trained as a dental nurse at Rock House Dental Practice in 1999, Ceri worked as a dental nurse for several years before re-training as a dental therapist. 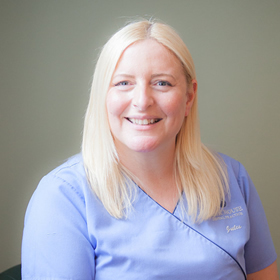 After initially joining Rock House as a receptionist in 1994, Joanne qualified as a dental nurse with a radiology qualification. Joanne enjoys music, films and theatre. 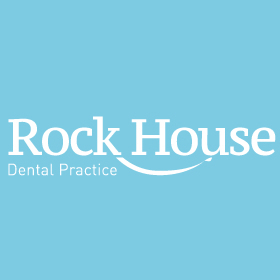 After qualifying from the Army School of Dental Heath in 1980, he joined Rock House and has been with the practice ever since. 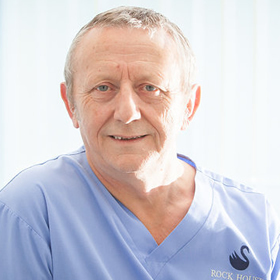 John won the prestigious Dental Hygienist Of The Year 2010 and was awarded with a Highly Commended in 2011. 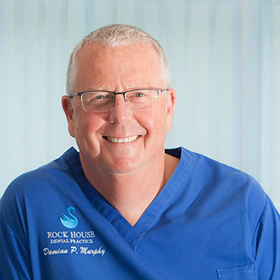 He specialises in treating very nervous and phobic patients, is passionate about the non-surgical treatment of periodontal disease and the care of dental implants. 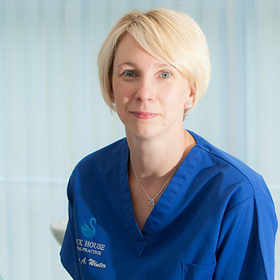 A keen photographer and Taekwondo enthusiast, Jules qualified from the Royal Army Dental Corps in 1996 and joined Rock House in 1996. Originally from Scotland, where most of her family still live, Karen joined Rock House in 2008. Olivia is the newest recruit to Rock House. 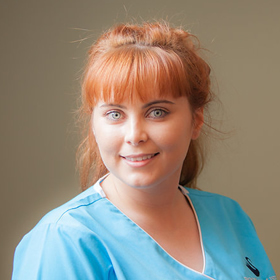 She is training to be a dental nurse and can often be seen in one of the surgeries or reception. Olivia lives in Chester and loves spending time with her fiancé and family. 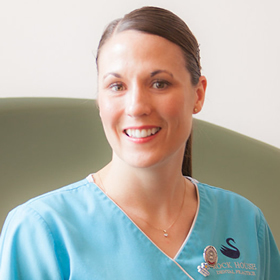 Collette qualified from the Eastman Dental Institute in 2001 and joined the Rock House team two years later. A keen triathlete, she enjoys cooking and spending time with her dog. 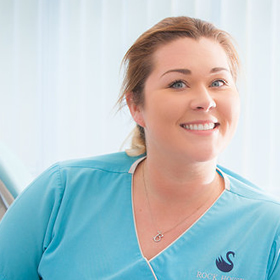 A keen traveller and ski enthusiast, Rebecca joined Rock House in 2014 and is currently completing her dental nurse training. 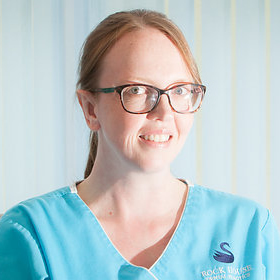 A trained dance instructor, Vicky qualified as a dental nurse in 2001, after initially joining Rock House in 2000.